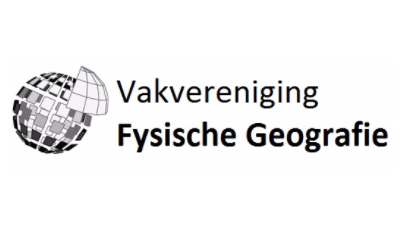 The Vakvereniging Fysische Geografie (VVFG) is a network of physical geographers working in the commercial sector, governments, universities and other schools. Board members of the study associations take part in meetings and activities of the VVFG actively and you as a GAOS mamber are more than welcome to join activities as well. Additionally, you can apply for a board position within the VVFG. The main aim of the VVFG is to increase and improve the application of physical geographical knowledge within the management of landscapes, soils, water and urban areas both within the Netherlands and abroad. Of course, the VVFG has a strong networking position within the domain of physical geography in the Netherlands. For more information and activities have a look at the website of VVFG. Additionally you can email VVFG at vakvereniging.fg@gmail.com.